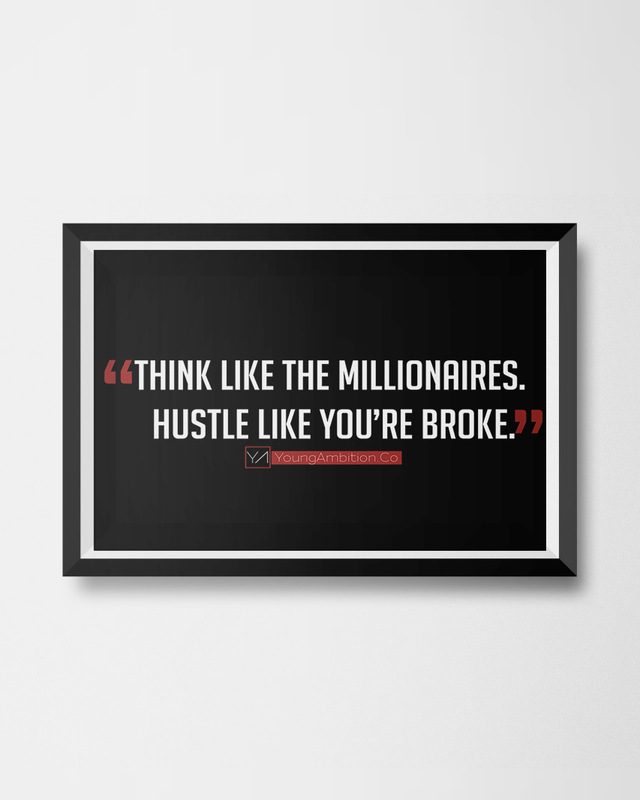 When you’re in the grind, it’s important you think like the millionaires regardless of your current bank account. You’ll only become wealthy if you ask the right questions when you’re broke. Your bank account isn’t who you are, it’s who you were before you made the decision to focus on wealth. Power through your day with our brushed cotton hoodie in Light Grey, Asphalt Grey, or Black. 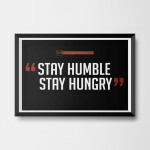 Comes printed with our sleek, cursive “Young Ambition” script to remind you to stay focused on that vision, and hustle harder—the Young Ambition mantra. Dress up your denims with our cotton tank top in Black, White, Navy Blue, Asphalt Grey or Red—whichever suits your style. It comes printed in casual geometric letterforms to remind you to “Know Yourself,” signed “Young Ambition” in cursive. Available in Red, Black, White, Asphalt Grey and Navy Blue. Look cool with our cotton tank top in Black, White, Red, Heather Grey or Navy Blue, with graphic print featuring our cursive “Young Ambition” script. Take your pick and hustle. Maturity comes with experience, not age. Young Ambition is for all ages, but stands for those young at heart. Anybody can play the game, but only those with inner ambition can change it. Entrepreneurs are the future of our society and have the ability to shift our culture at the highest level. Available in Red, Black, White, Navy Blue, Heather Grey. Stay cool and express yourself in Black, White, or Crimson cotton crew neck tees especially designed with simple words to remind you to BECOME LEGENDARY. If you’re not hearing it enough, then this is for you. Signed “Young Ambition” in cursive print. Available in Red, Black, White, Navy Blue, Asphalt Grey. Our long sleeve fleece crew neck sweatshirt comes in three colors, Asphalt Grey, Light Grey, White, and Crimson, especially designed with a quote to remind you to “Know Yourself” printed in cursive.